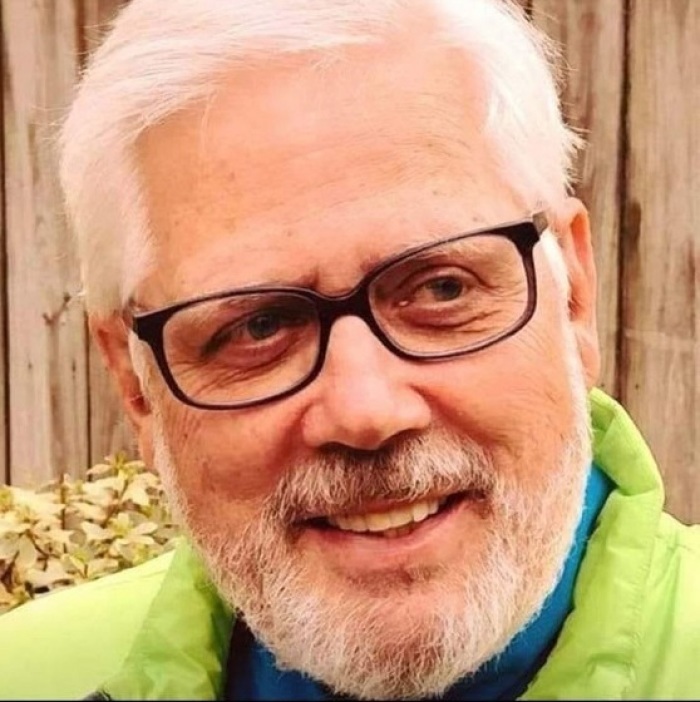 The retired pastor’s vehicle was found at Randolph Trailhead on Sunday where he was supposed to be doing the day hike but he was nowhere to be found. Authorities also had no way to track him because there was no cell phone service in the area. They searched for the pastor for 12 hours that day. Edgewood Presbyterian Church member Julie Metheny told AL.com that the Rev. Joe Genau, the church’s current pastor, told the congregation on Sunday that their former pastor was missing. And the members kept praying. On Monday, a search party went looking for the pastor again until bad weather forced them to suspend their efforts. On Tuesday, church member Emma Richardson was among the volunteers who were about to head to Winston County to provide food to the search party looking for Burgess. Burgess’ daughter expressed optimism that her father would be found on Facebook. About two hours after she shared that post, her father was found. Winston County sheriff’s Chief Deputy Bryan Kirkpatrick told AL.com that the reverend was found by White Creek Falls about 1 p.m. Tuesday afternoon. He had a little bit of food with him and had been drinking creek water to stay alive. “Thank you for your prayers. Sid Burgess was found today sitting by a creek where he had been drinking and eating the small amount of food he had brought with him. Being too weak to walk out, he was air lifted out. His diagnoses is not presently known, but I will let you know when I hear. ISN’T GOD GREAT??? Thank you, Lord, for watching over him,” Kay Burgess wrote on Facebook four hours after her prayer request. Richardson, who had planned to provide food to the search party on Tuesday, decided to take it to the church instead where members held an impromptu celebration for the man she described as the “heart and soul” of their small, 250-member church. “There’s only a handful of people that haven’t been baptized or married or had a funeral of a loved one done by Sid,” she said. Amy Crowe, another church member, said she had faith that the pastor would have been found. Anna Velasco, another church member, said Burgess had been an active older adult and only recently began hiking after experiencing a biking accident. “The funny thing is hiking is what he went to when the cycling that was his avid sport was deemed too unsafe,” she said, noting that the church kept faith for a happy ending. “We’re a small church, but we’re a very mighty church. We may not have the most members, but we have the most spirit,” she said.